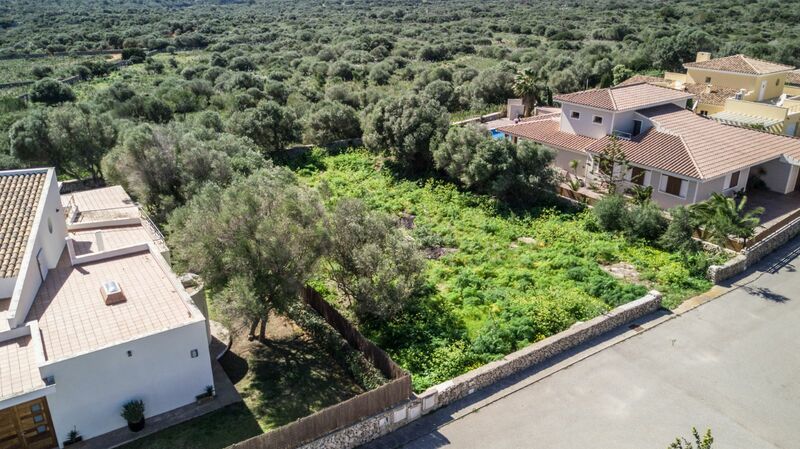 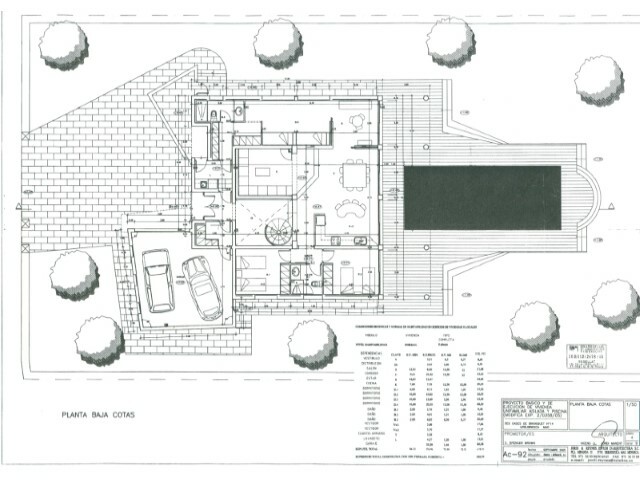 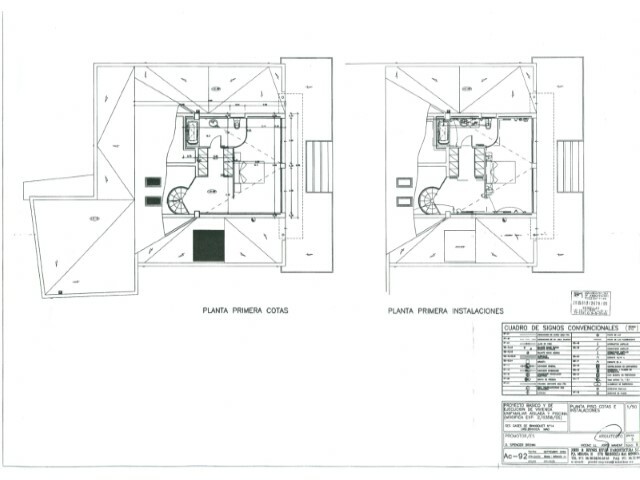 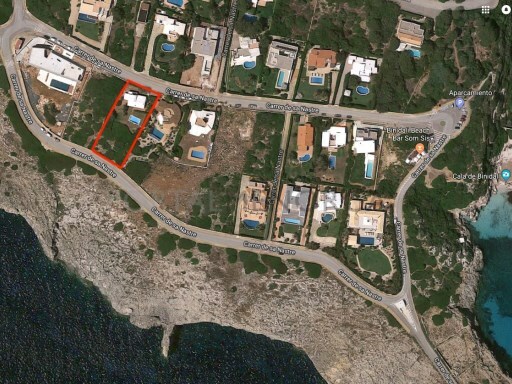 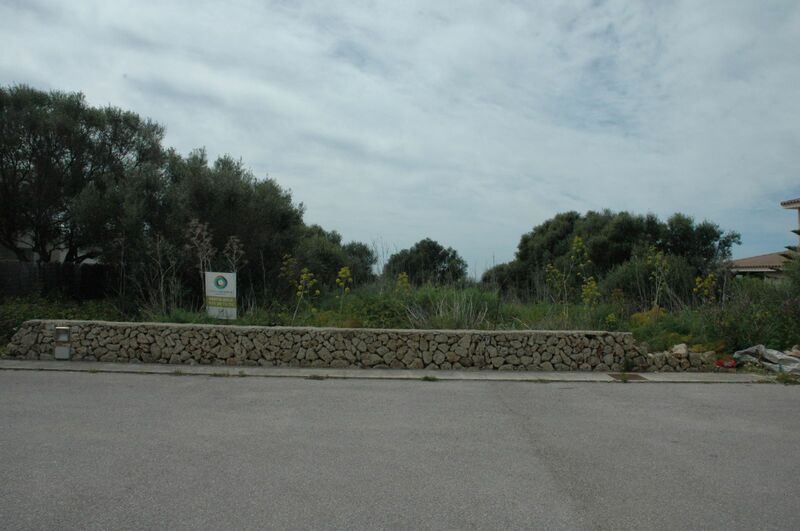 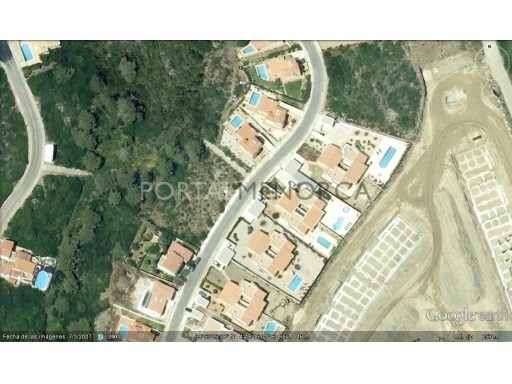 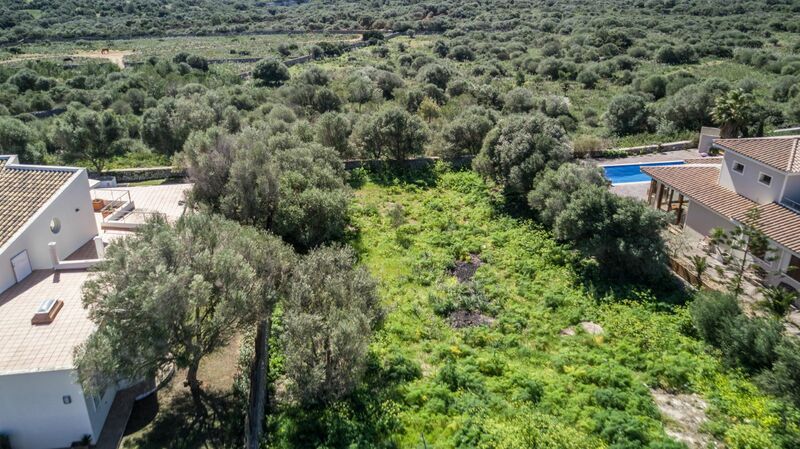 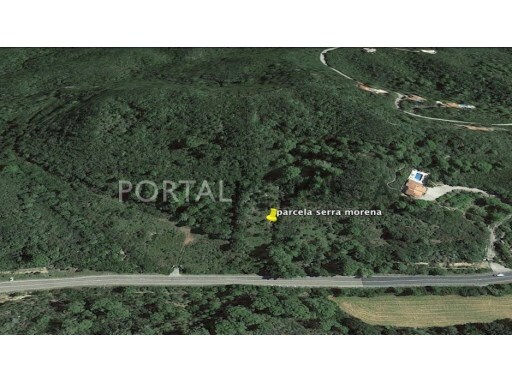 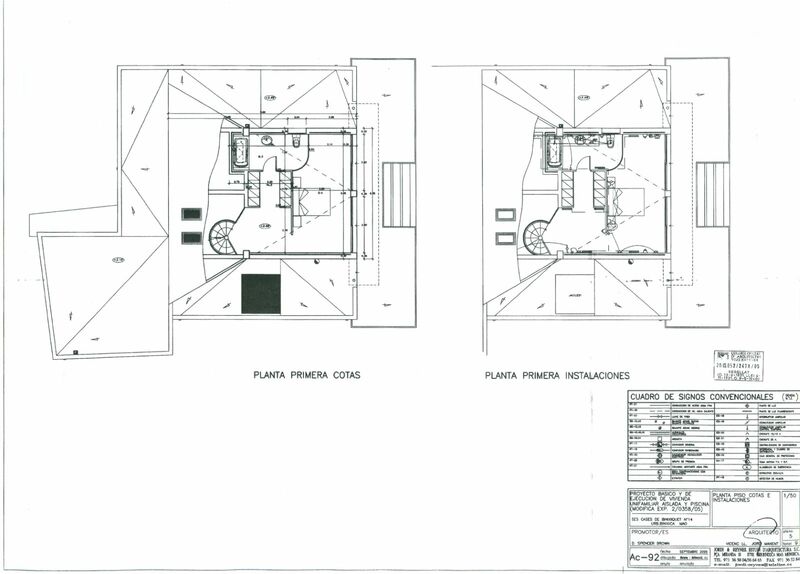 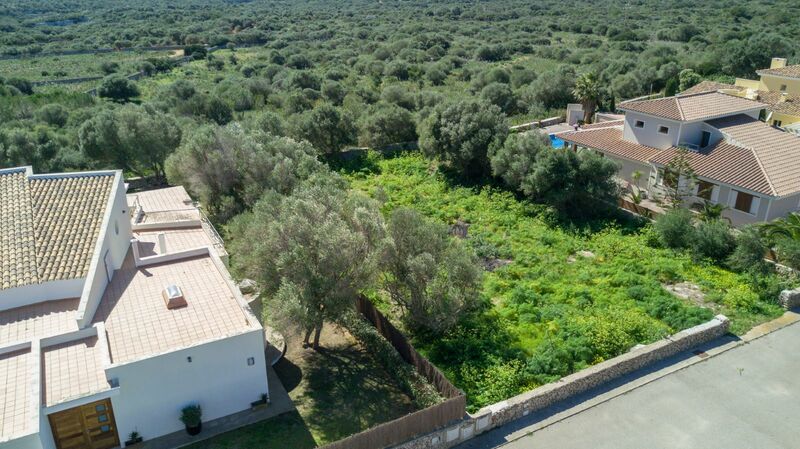 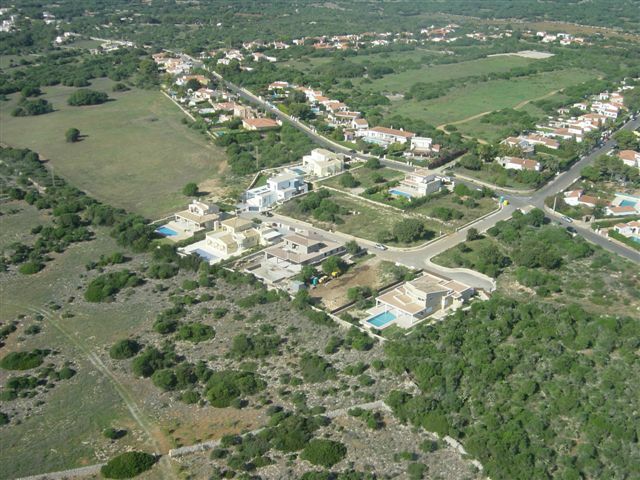 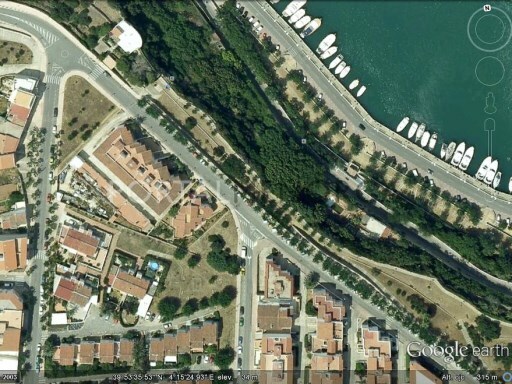 A building plot of 937m located in a quiet cul de sac in Binixica close to Mahon. 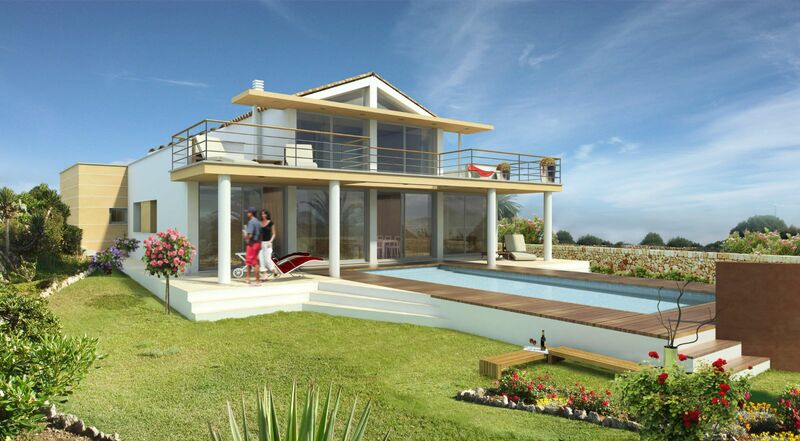 There is an anti project to build a 2 story villa of 268m2 with a swimming pool. 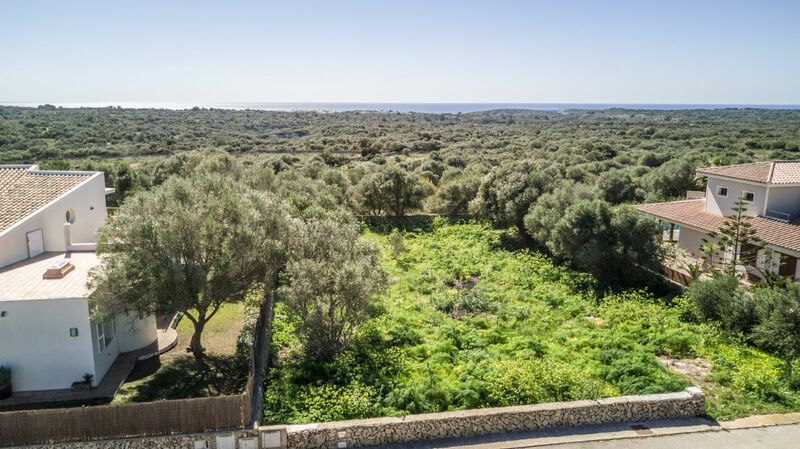 There are views over the local countryside and sea views in the distance.